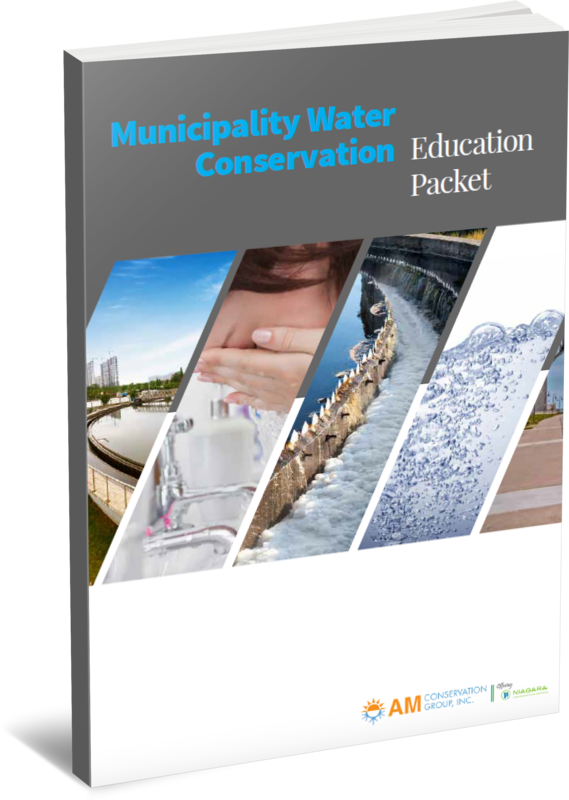 Among the wide variety of factors that influence whether a water savings program is successful, a few themes stand out as best practices. According to the ACEEE report “Saving Watts to Save Drops: Inclusion of Water Efficiency in Energy Efficiency Programs,” these four areas are key to determining a program’s viability. 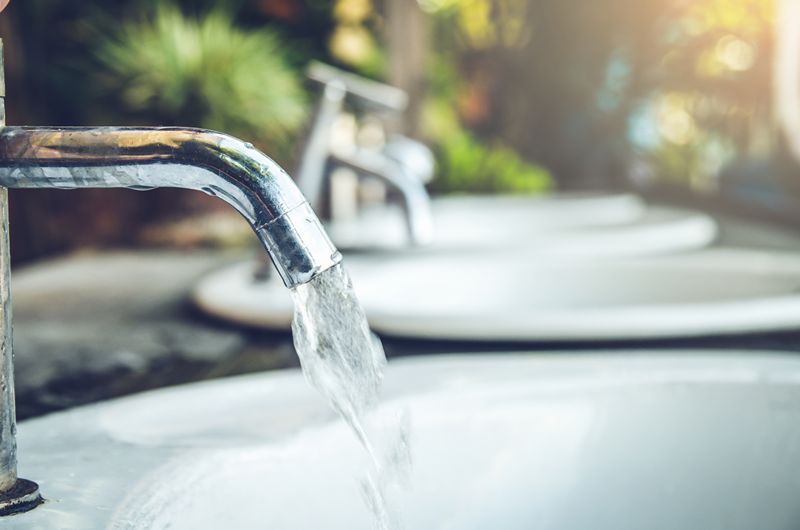 Several programs have shown demonstrable, proactive thinking in their approach to maximizing water and energy conservation by seeing the two goals as interdependent. 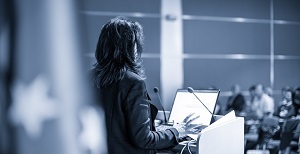 Here are three of the most notable for creating a new standard of best practices. In recent years, the relationship between water and energy, referred to as the energy-water nexus, has become a more compelling focus for energy efficiency programs. Researchers and practitioners are increasingly interested in better understanding this relationship in order to design integrated programs to manage energy and water in tandem. 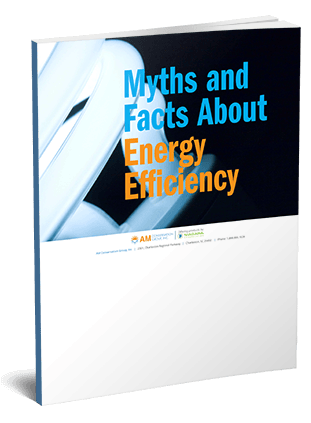 The ACEEE report “Saving Watts to Save Drops: Inclusion of Water Efficiency in Energy Efficiency Programs” laid out specific criteria for assessing the viability of water saving energy efficiency programs. 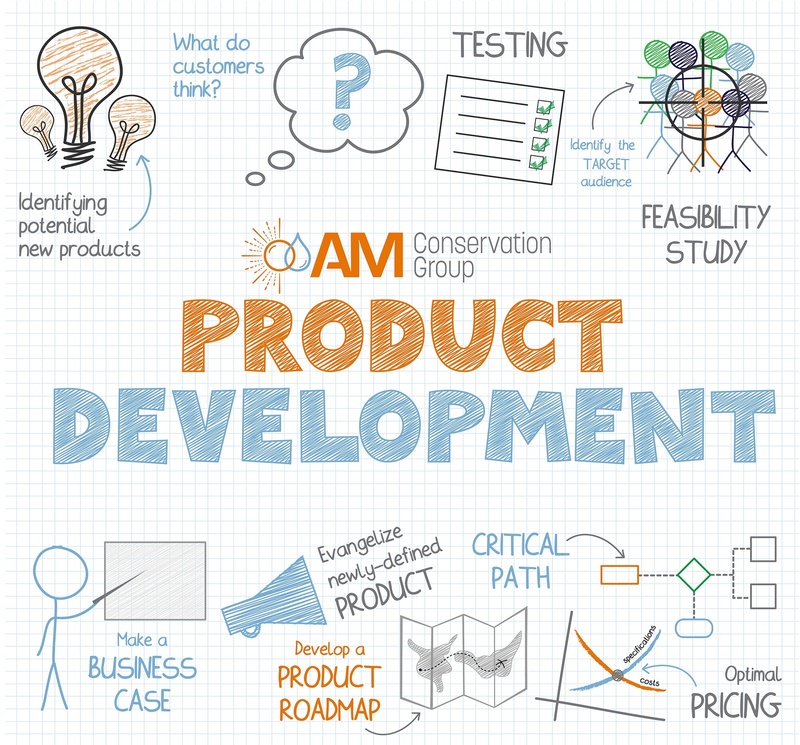 It also serves well as a template for designing a successful program. 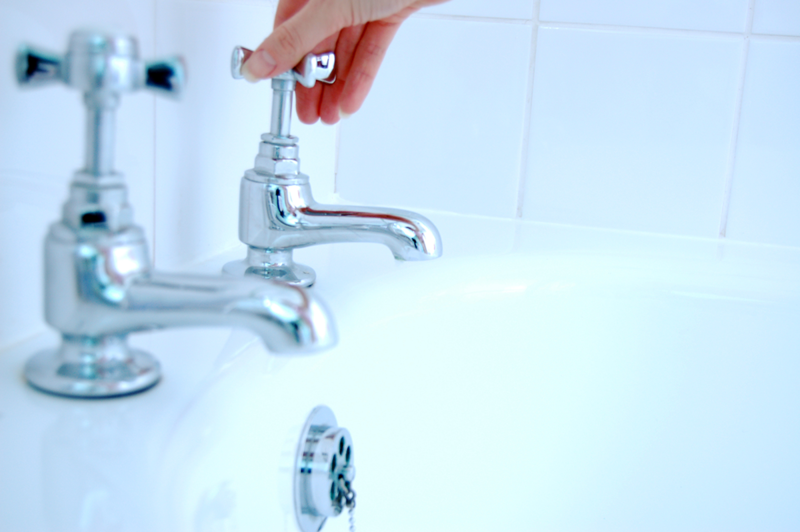 Here are five essential considerations to integrate into a well-planned water savings program. Appliance standards are a hot issue in our current energy efficiency landscape. 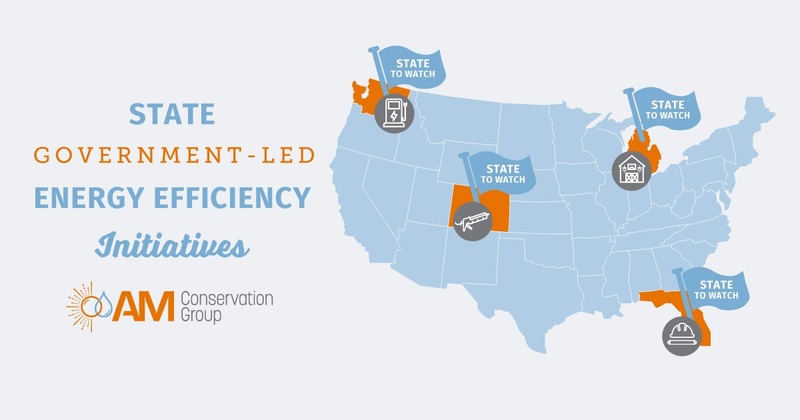 According to the 2018 State Energy Efficiency Scorecard from the American Council for an Energy-Efficient Economy (ACEEE), states have historically led the way in establishing standards for appliances and other equipment. State government has enormous sway in advancing energy efficiency policies. But state government goes beyond traditional energy offices to include public universities, economic development agencies and general services agencies. State government gets involved in energy efficiency through these entities to focus on three common initiatives: financial incentive programs for consumers, businesses and industry; lead-by-example policies and programs to improve the energy efficiency of public facilities and fleets; and research and development for energy efficiency technologies and practices. Each day, 1,200 kids enter the United States foster care system, and they're usually given a trash bag to carry their belongings in. We wanted to find a way to help, so we partnered with Together We Rise, a non-profit organization dedicated to transforming the way kids experience foster care in America. With emerging technologies in the energy industry, utilities face increasing pressure to innovate and keep up with their customers’ expectations. Even utilities that haven’t traditionally been innovative are taking multipronged approaches to keep consumers happy now—and to keep them happy (and connected) into the future. 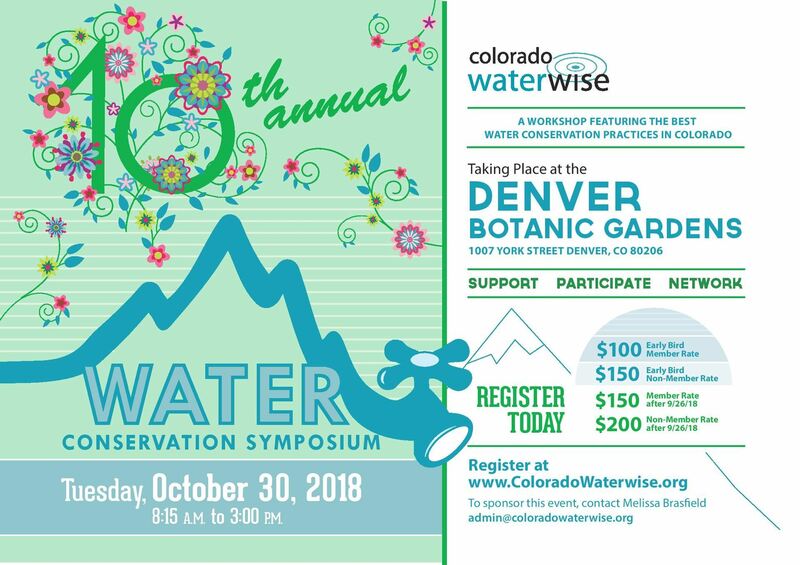 AM Conservation Group will be exhibiting October 30th at the 10th Annual Colorado Water Conservation Symposium in Denver, Colorado at the Denver Botanic Gardens. 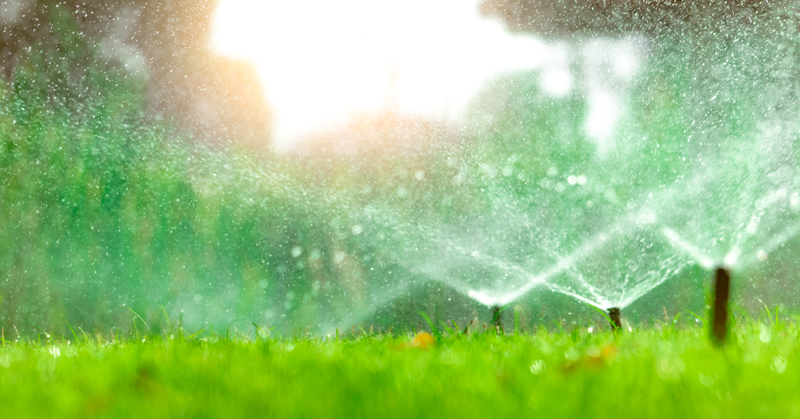 This workshop will feature the best water conservation practices in Colorado. When you sell goods in an online store, it’s hard to stand out from the crowd. But Google Shopping Ads have been growing in popularity and effectiveness because they can help utilities identify good leads for online stores or marketplaces. A potential buyer who clicks a Google Shopping Ad has already proven his or herself to be an interested customer because they've sought out the product by typing in a related search term. At the top of the Google results page, Google Shopping Ads serve up images and prices of relevant items. With the low instant rebate pricing in utility-based online stores, products get special placement, and ads can be controlled so they're only shown to shoppers in your service territory. 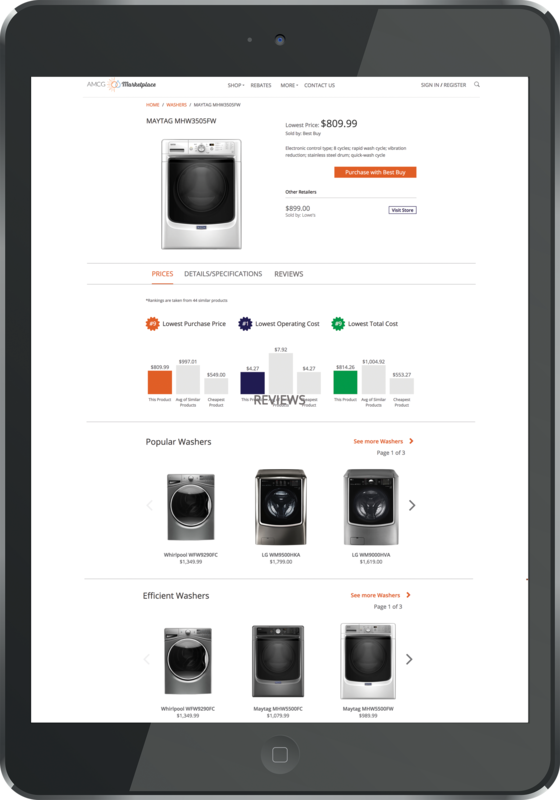 Since only the most relevant and motivated shoppers see these ads, they’re extremely effective at driving online purchase conversions. 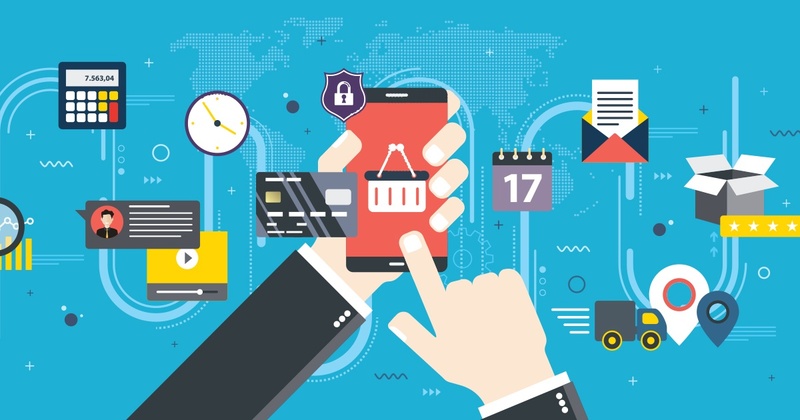 Even if customers don’t buy immediately, they are more likely to return at a later time after seeing a Google Shopping Ad, especially if you pair them with Google Display Ads tied to remarketing code on your online store.